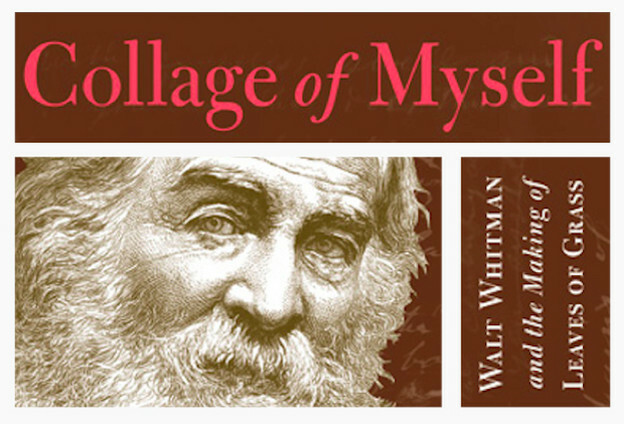 The image on the cover of Matt Miller’s new book, Collage of Myself: Walt Whitman and the Making of Leaves of Grass, will look especially familiar to anyone who has googled the good gray poet in the past few years. While the William J. Linton engraving of Walt Whitman, itself based on a photograph by George C. Potter, first appeared within the poet's published work in 1875, the last place many of you may have seen this “rough-cut mask” was on the homepage of the Walt Whitman Archive, an electronic teaching and research tool that makes Whitman’s work — from his earliest extant manuscripts up through the so-called “deathbed” edition of Leaves of Grass — available free online. As a graduate student at the University of Iowa and now as an assistant professor at Yeshiva University, Miller has worked extensively with the Archive, most notably on the transcription, encoding, and dating of Whitman’s earliest notebooks. In ways far more significant than the book’s cover, Collage of Myself — the first full-length study of Whitman’s innovative compositional practice, a collage-like process that Miller establishes as a predecessor to the visual art of Picasso and Braque — is an homage to the Archive and a testament to the promise of digital research in the humanities. Utilizing manuscript material now easily accessible through the Archive — notebooks, drafts, and prose fragments that in the past scholars would have had to travel around the United States to see — Miller has produced a thoughtful examination of Whitman’s theory and practice of collage first developed in and through the poet’s writing shortly before the publication of Leaves of Grass in 1855.
extracted phrases and lines that attracted him, and in the process of moving them from their initial sources into new contexts, he filtered and changed their tone and meaning. 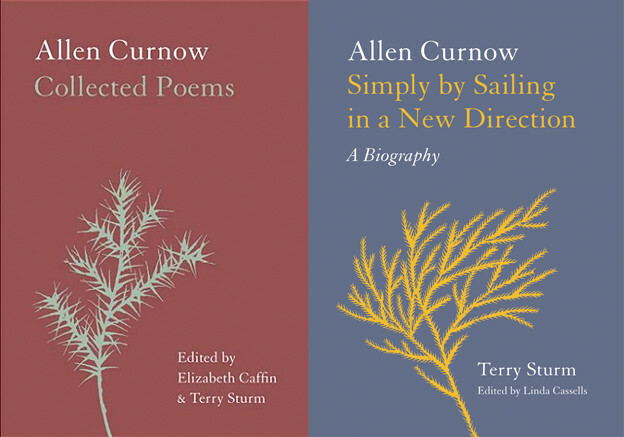 His appropriation of found text is not a weakness or a disguise; it is something essential to his writing process and reflective of his lifelong involvement with language: as a newspaper writer, a typesetter, an editor, a layman scholar and linguist, and a nomadic young poet who wrote while on the move. Miller offers several examples of the “radical portability” legible in Whitman’s earliest manuscripts, demonstrating how Whitman “saw the language of his drafts not as a series of interlocking units in an implacable architecture, but as blocks of text to be toyed with, cut and pasted (sometimes literally so) into ever new shapes and forms.” For those hooked on Whitman the Romantic, a bard of divine inspiration and ecstatic revelation whose Leaves of Grass begs to be read in the open air, Miller’s Whitman the Modern will come as a much needed shock. 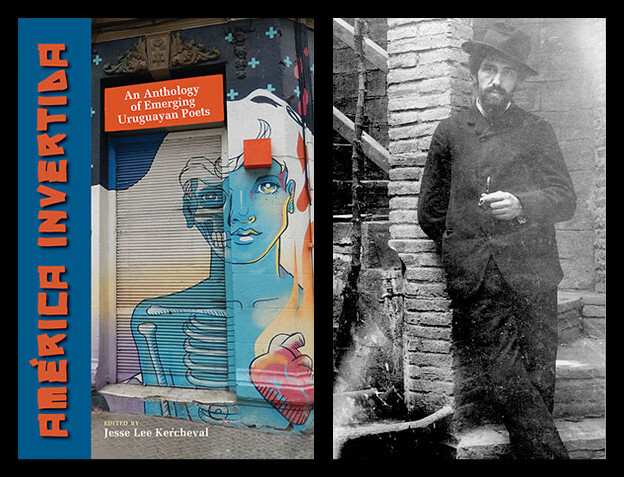 But even if you are reluctant to let go of that caricature of the poet you love (or just as likely hate — he does contain multitudes), Collage of Myself will remain a fundamental gateway to our understanding of Whitman’s proto-modernist poetic project. Whitman’s theory of the “poem of materials” (from an original manuscript).